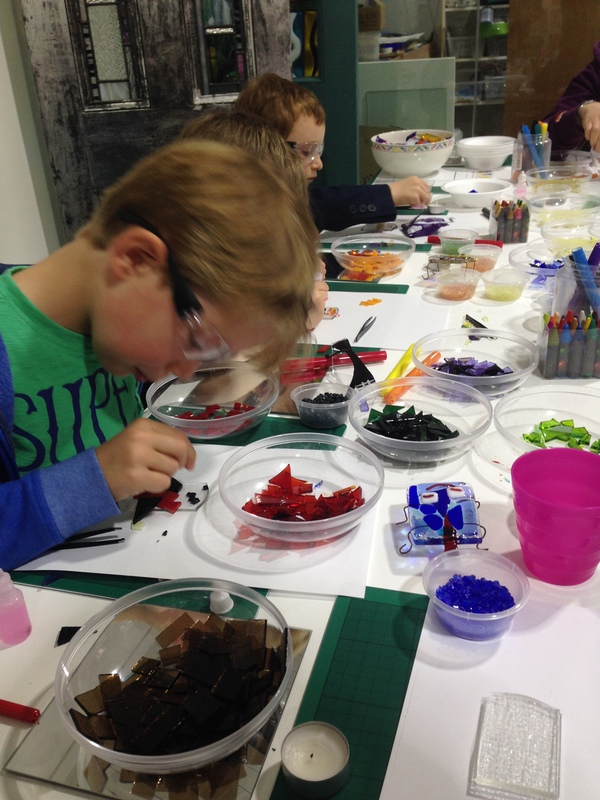 During the School holidays, we hold regular one and half hour workshops. Age limit 3 years to 99. Children must be accompanied by an adult. The workshops are themed however, if you have your own idea for a panel we will be pleased to assist.